There are 11 million people with hearing loss across the UK, or around one in six of the population, a percentage which is expected to rise to one in five – or 15.6 million people – by 2035. Should a suitable and viable product be identified, Action on Hearing Loss, will help the inventors to find a suitable commercial partner to develop and create a market-ready product. 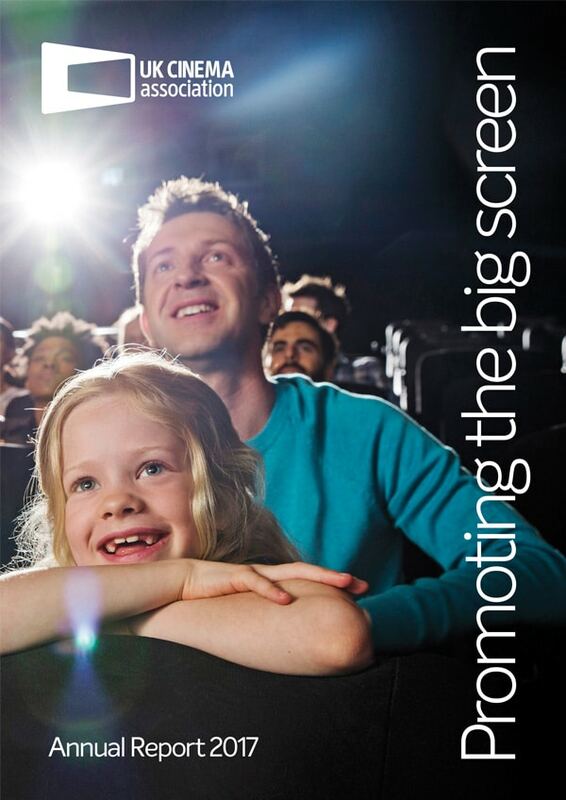 The UK Cinema Association and Action on Hearing Loss will promote the product across their networks both across UK and internationally. The fund is open to all individuals and companies – both UK and international based – who can demonstrate their capabilities in this field by completing the application form to attend the launch workshop. The closing deadline for applications is Friday 28 September.